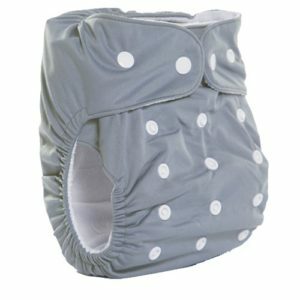 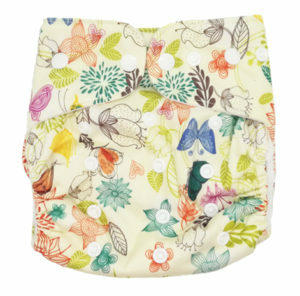 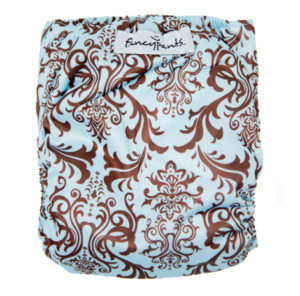 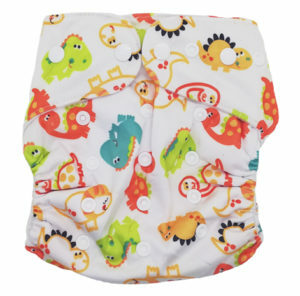 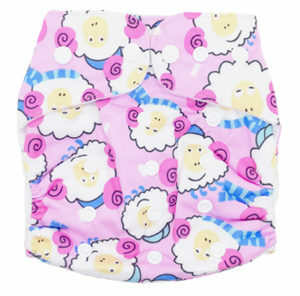 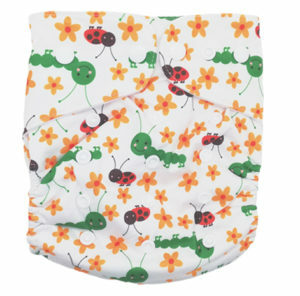 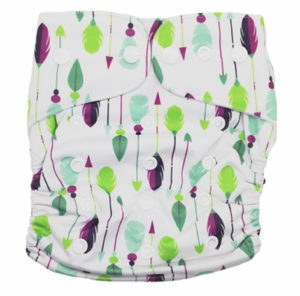 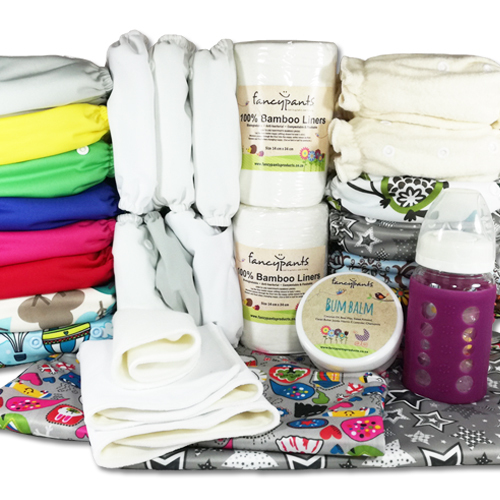 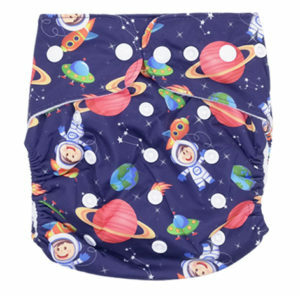 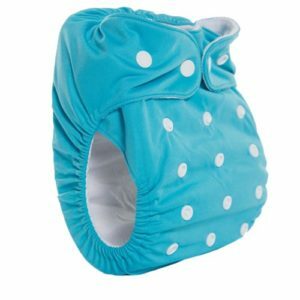 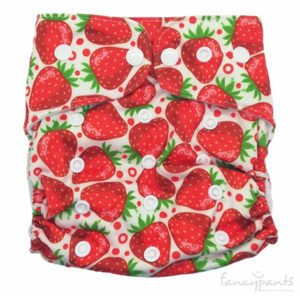 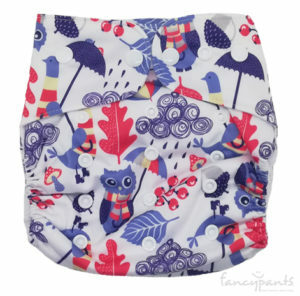 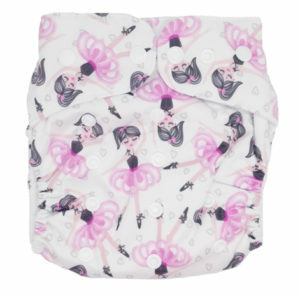 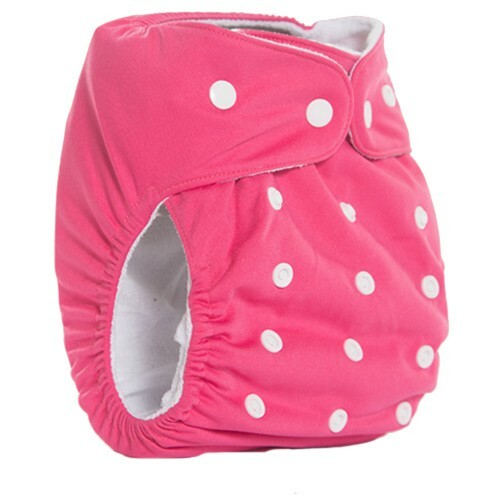 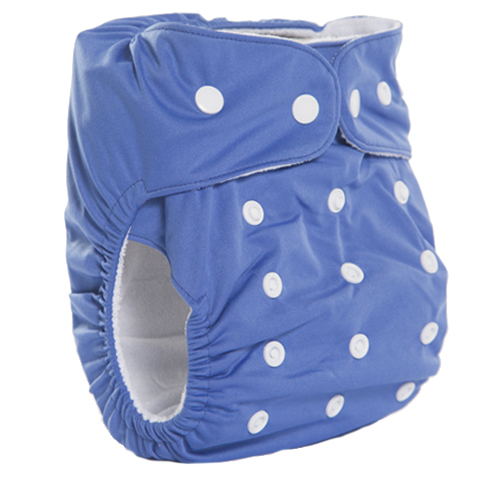 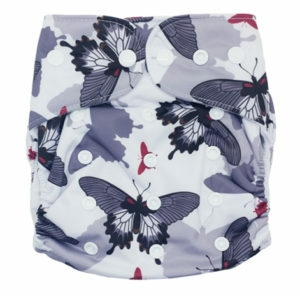 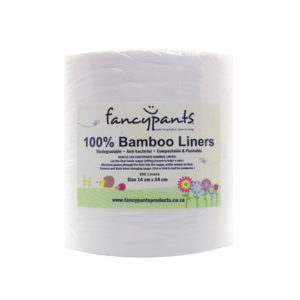 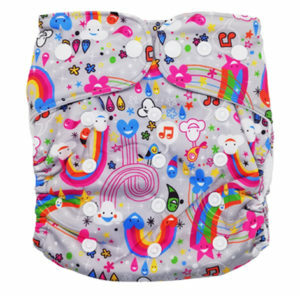 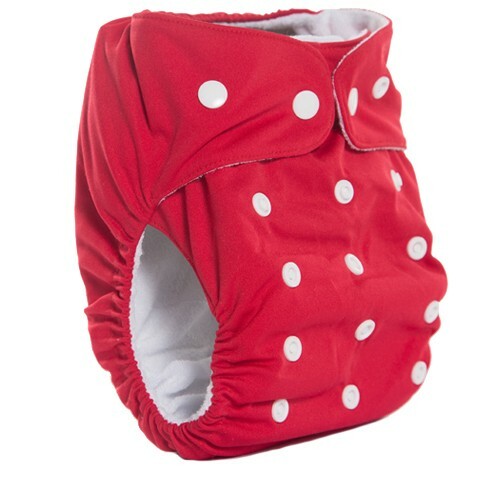 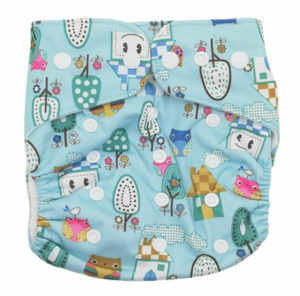 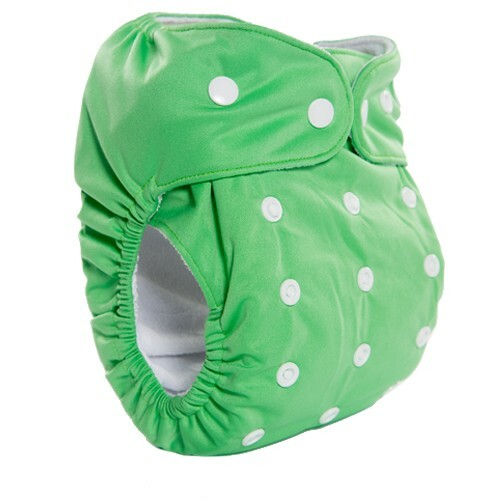 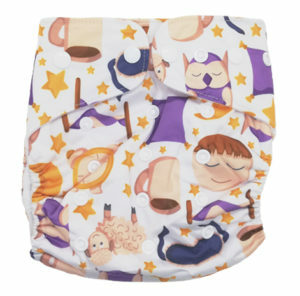 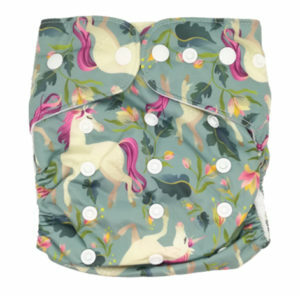 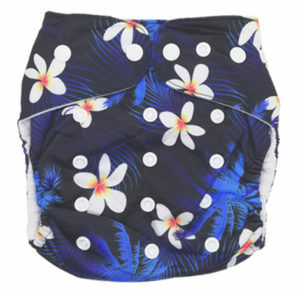 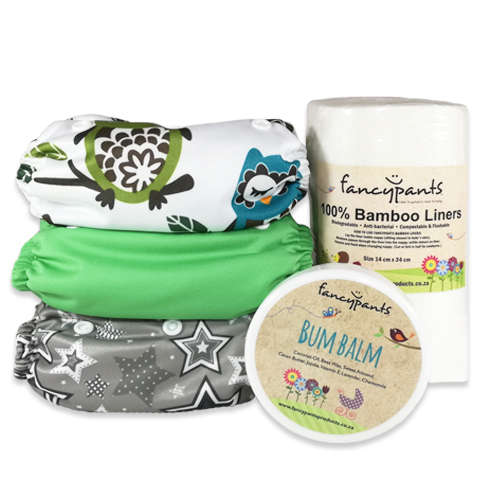 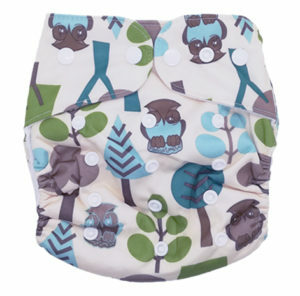 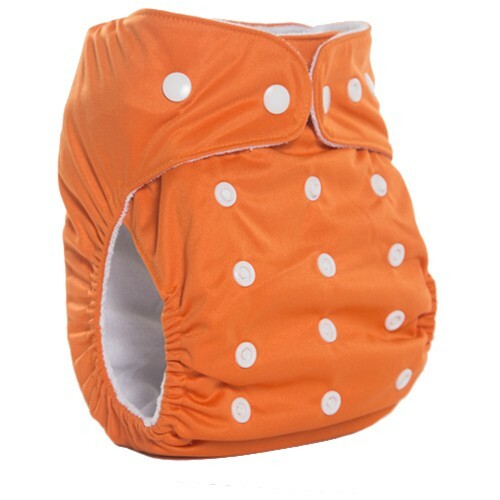 Are you just beginning your cloth nappy “stash” and not sure what to buy? 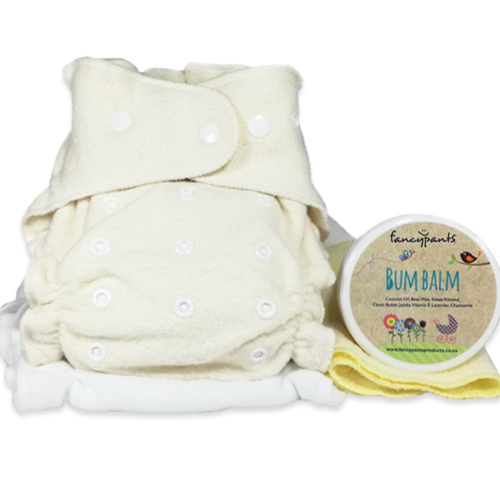 We have put together a small kit at a discount of 15% off that lets you explore each of our different nappy types to see which you like best. 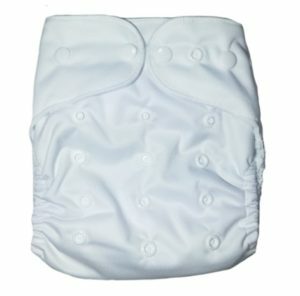 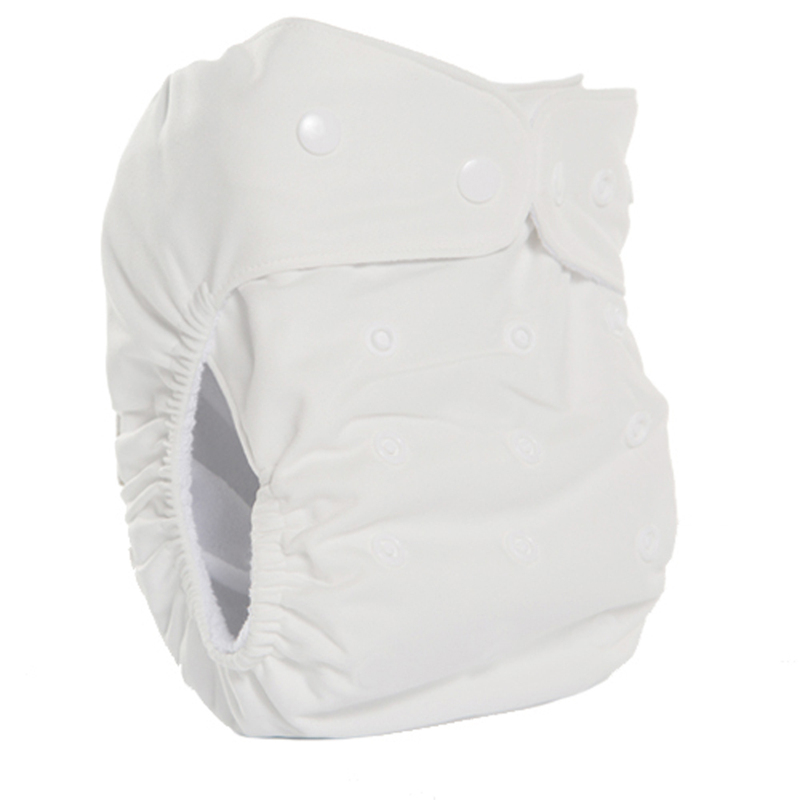 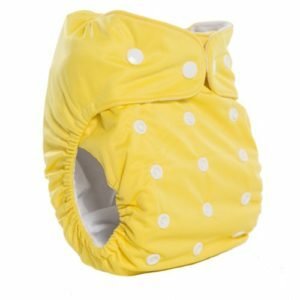 All nappies are one-size-fits-most (approximately 5–17kg).